 Equilibrium Engineering Inc. has completed ASHRAE Level II and Level III Energy Audits using internal resources that have the required experience and expertise to support The Department of Fisheries and Oceans (DFO). The EQ team provided the best proficiency possible on the targeted subject, and has the benefit of being locally situated. This creates value in the Provincial economy and also limits the environmental impact related to necessary site visits.  With regards to the technical approach, the EQ team understands the requirement to perform on-site visits and collect data according to the ASHRAE standard “Procedures for Commercial Building Energy Audits,” provide initial EMOs for each building, and finally select two EMOs to proceed to an ASHRAE Level III study. Holistic metrics such as Life Cycle Cost Analysis (LCCA) and Net Present Value (NPV) were used versus simple payback to evaluate the benefits of the Level III energy management and renewable energy opportunities presented.